Magic Multi Purpose Eye Pencil is a luxurious pencil with multiple uses. 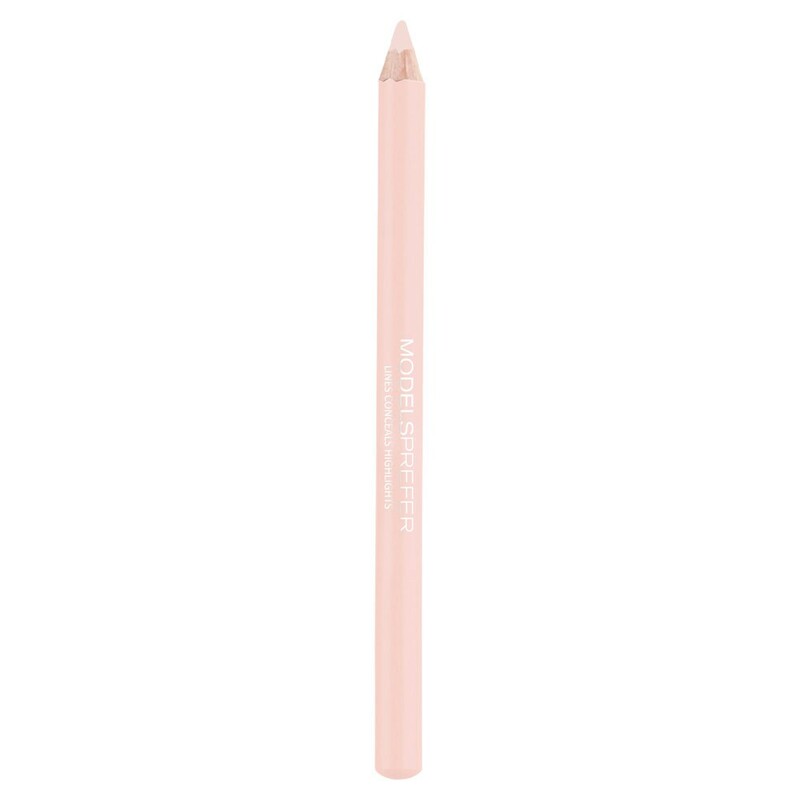 Use this pencil to CONCEAL flaws and blemishes, LINE your lips naturally, and BRIGHTEN your eyes along the waterline. This product is long-wearing (6+ hours) and ophthalmologically tested for use in the waterline. INGREDIENTS: COCO-CAPRYLATE/CAPRATE, CANDELILLA CERA, BIS-DIGLYCERYL POLYACYLADIPATE-1, HYDROGENATED JOJOBA OIL, HYDROGENATED OLIVEOIL STEARYL ESTERS, SYNTHETIC WAX BIS-DIGLYCERYL POLYACYLADIPATES-2, COPERNICIA CERIFERA CERA, PENTAERYTHRITYL TETRA-DI- T-BUTYLHYDROXYHYDROCINNAMATE. MAY CONTAIN [+/-]: MICA, CI 77891, CI 77492, CI77491, CI 77499.